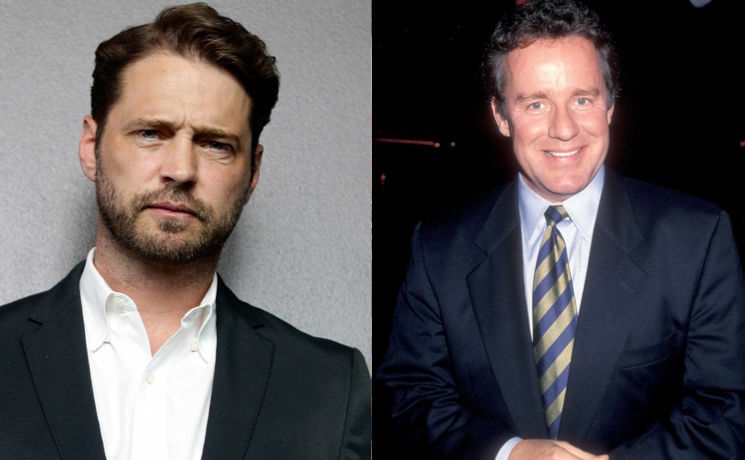 Though he'll always be Brandon Walsh in our hearts, Canadian golden boy Jason Priestley has had an impressive and busy career since his '90s heyday. Up next, he's taking on a fascinating (and heartbreaking) Hollywood story with a biopic on late comedian Phil Hartman. According to The Hollywood Reporter, Priestley has been tapped to direct Nice Guy Phil, a film about the late Saturday Night Live actor. In addition to his time on SNL, the legendary Hartman was a voice actor on The Simpsons. He also starred in the show NewsRadio. In 1998, at the age of 48, Hartman was shot and killed by his wife Brynn while he was sleeping. Veronica Mars actor Daran Norris has been tapped to play Hartman in the film. Priestley recently completed Cas and Dylan, his first feature film as director. That said, he's directed a handful of projects in the past (including a great Gob video). Stay tuned for more details on the project as they become available.